Under Singapore law, at least two administrators have to be appointed as long as there is a minority interest or a life interest in the estate. A minority interest means that there are beneficiaries beneath the age of 21, and a life interest generally means that the asset is given to the beneficiary for use during his/her lifetime only. After that it will go to another person. While two administrators are required by law, the law permits up to four administrators to be appointed. If the requirement of two administrators is not met, the administration of the estate will have to be conducted through a trust corporation. As the requirements for having two administrators when there are minor beneficiaries is a firm one, it is necessary to be aware that all the administrators appointed will have to act jointly. 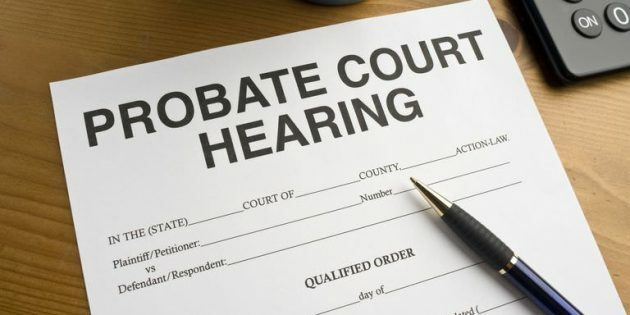 If you try and act solely as an administrator in distributing the estate of the deceased where there is a minority interest, this act will not bind the estate unless it is subsequently agreed to by the other administrator or administrators. What if there is only one person available to apply for Letters of Administration? This is an issue that happens from time to time in Singapore. 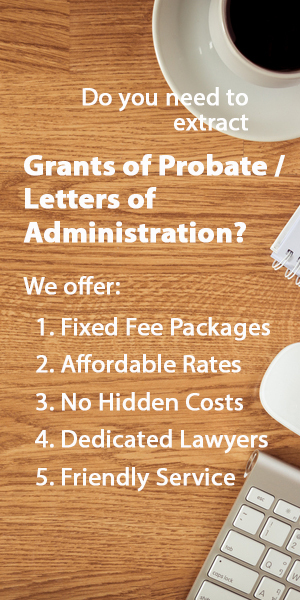 Sometimes, only one person has the right to apply for letters of administration when there is minority interest in the estate. This tends to occur in the situation where a spouse leaves behind a widow or widower with children beneath the age of 21. In such an event, the person with the right to apply for letters of administration will have to make an application in the Singapore courts for a co-administrator, and this application has to be made with the written consent of the co-administrator.